Bungo Stray Dogs Getting an Anime! 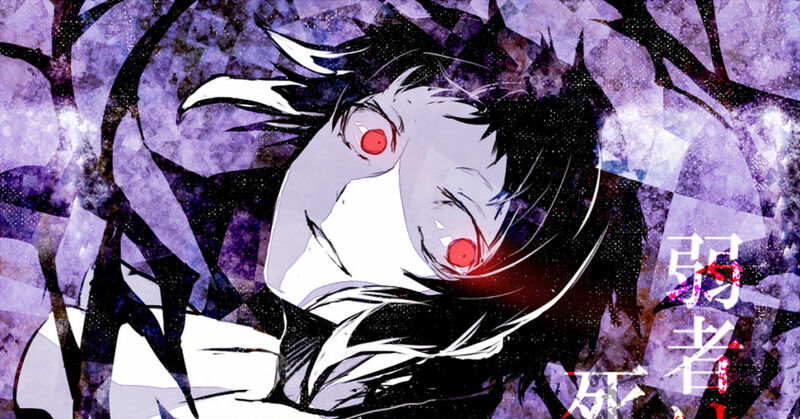 Bungo Stray Dogs is a story about famous literary writers like Agatha Christie, Dan Brown having supernatural powers and use them to solve mysteries and fight battles. The series is having an anime released in 2016! Check out these battle writers!